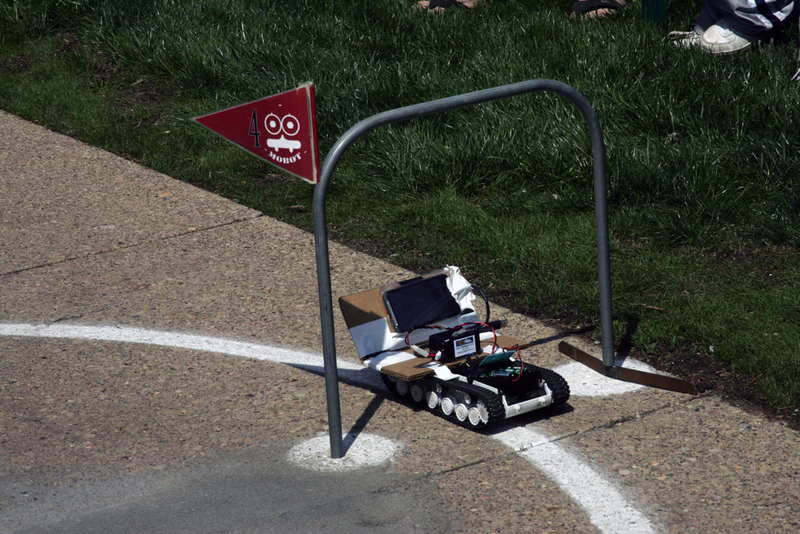 Mobot is Carnegie Mellon’s beloved abbreviation of mobile robots. 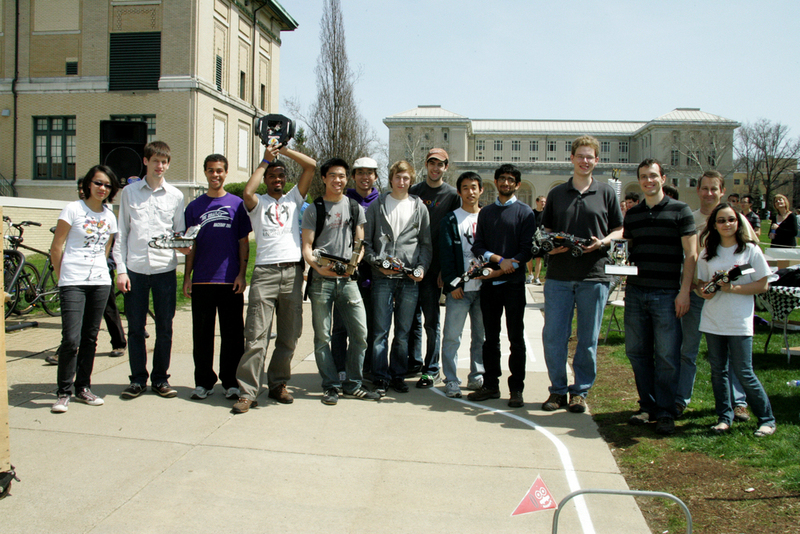 This year will celebrate the 24th Annual Carnegie Mellon Mobot Races. 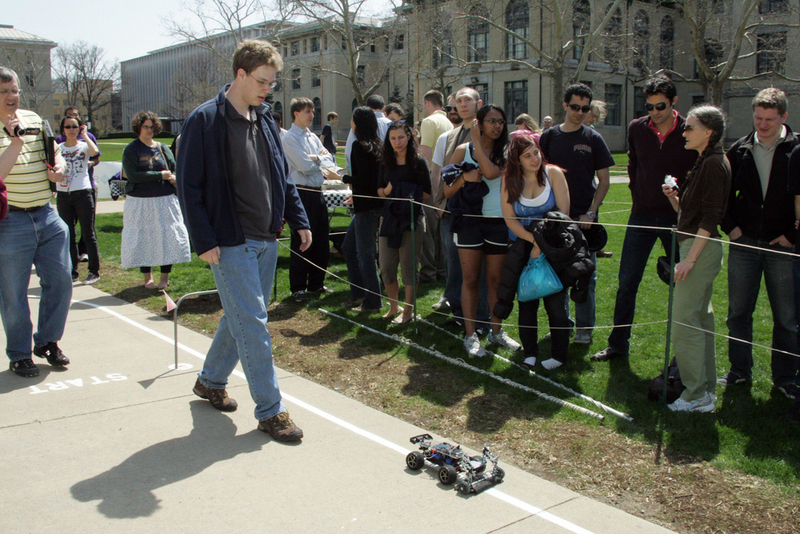 Participants will race the "MObile roBOTs" they have built along a slalom-type course on the paved walk in front of Wean Hall. For a complete background, registration information, and a more detailed schedule, please visit the official Mobot website. 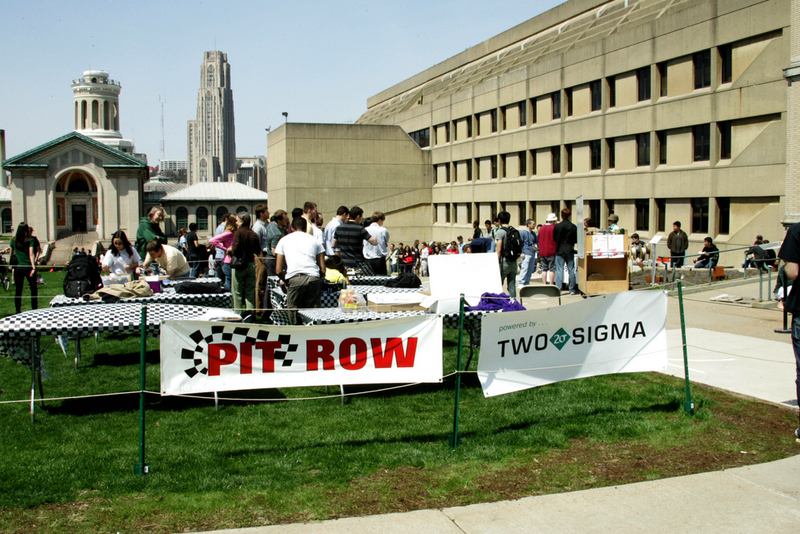 10+ teams of Carnegie Mellon students compete for over $2000 in prizes! 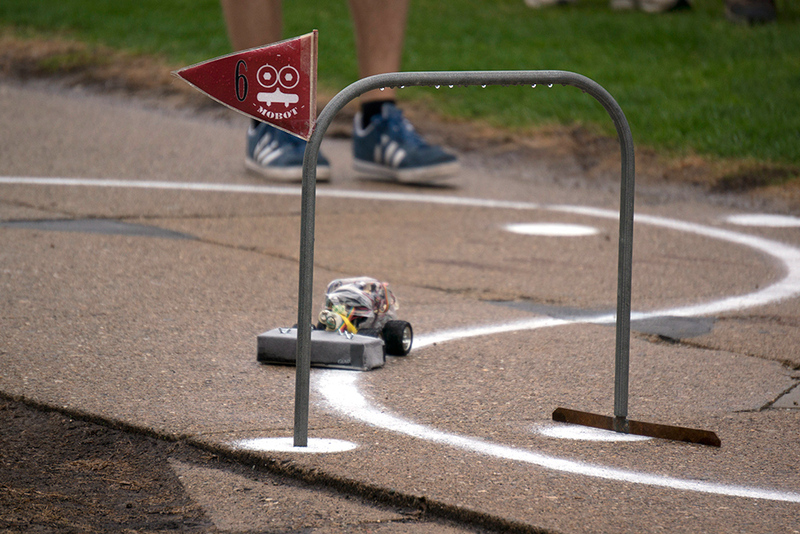 The Mobot races will take place Friday at noon on the walkway course in front of Wean Hall with the award ceremony following at 3pm in Rashid Auditorium. 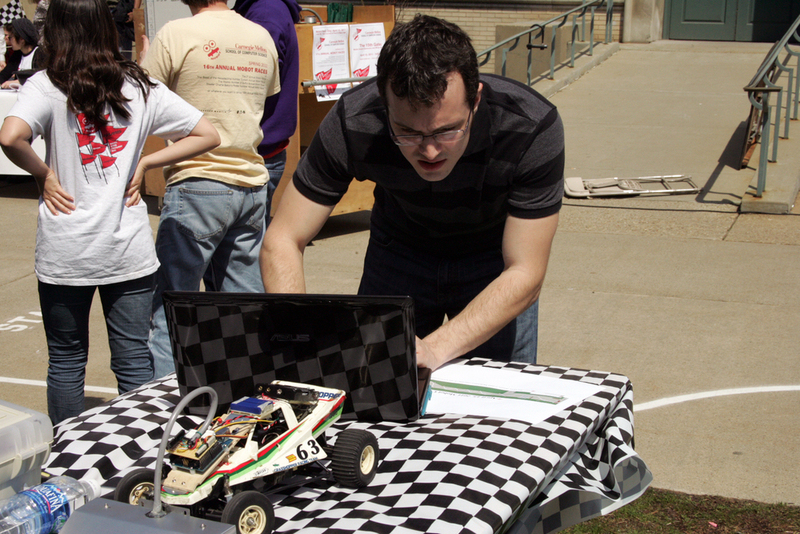 Join us for an afternoon event of technological excitement and see what our students create!